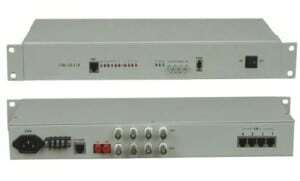 AN-PON-AGG-R is the outdoor PON aggregation extender developed by AD-Net. It supports 1+1 dual power backup (AC220V/DC48V optional), suitable for extreme environment. AN-PON-AGG-R supports for holding pole installation. Adopting NMS3000 network management platform, AN-PON-AGG-R is with strong management capability and user-friendly interface, supports in-band network management, rapid configuration and setup for easy network maintenance and management. 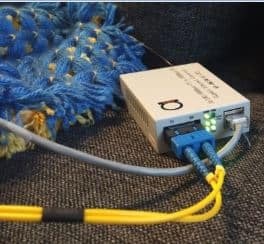 AN-PON-AGG-R is the outdoor PON aggregation extender developed by AD-Net. It supports 1+1 dual power backup (AC220V/DC48V optional), suitable for extreme environment. AN-PON-AGG-R supports for holding pole installation. Adopting NMS network management platform, AN-PON-AGG-R is with strong management capability and user-friendly interface, supports in-band network management, rapid configuration and setup for easy network maintenance and management.